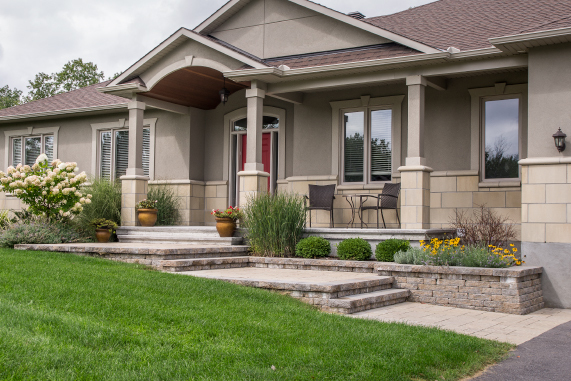 Since a comprehensive landscape maintenance plan will not only help preserve but also enhance your property’s value, it is important to choose the right landscape professionals to do the job and that’s exactly what we guarantee at Dreamscape Landscaping. 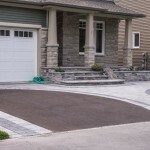 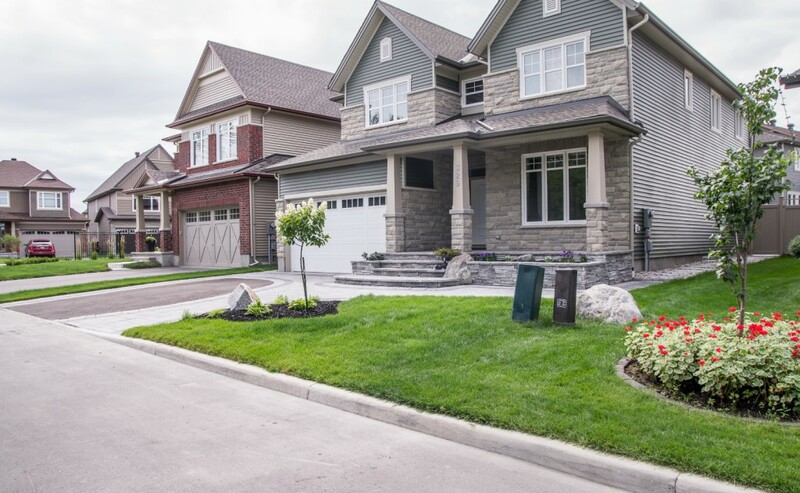 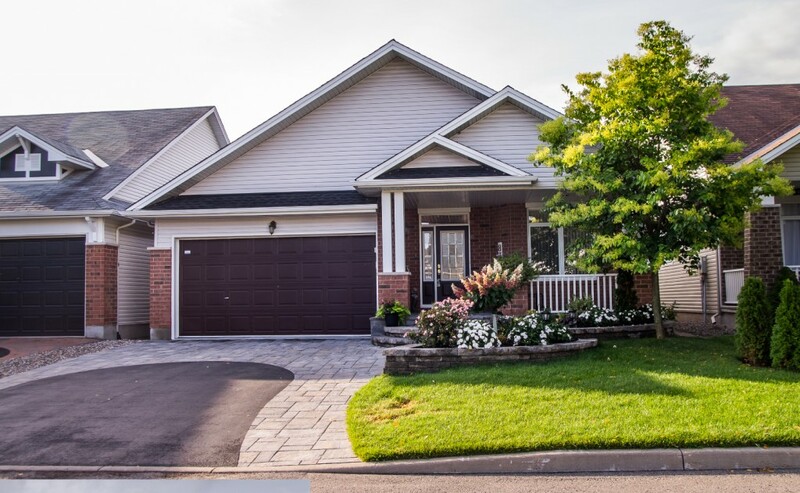 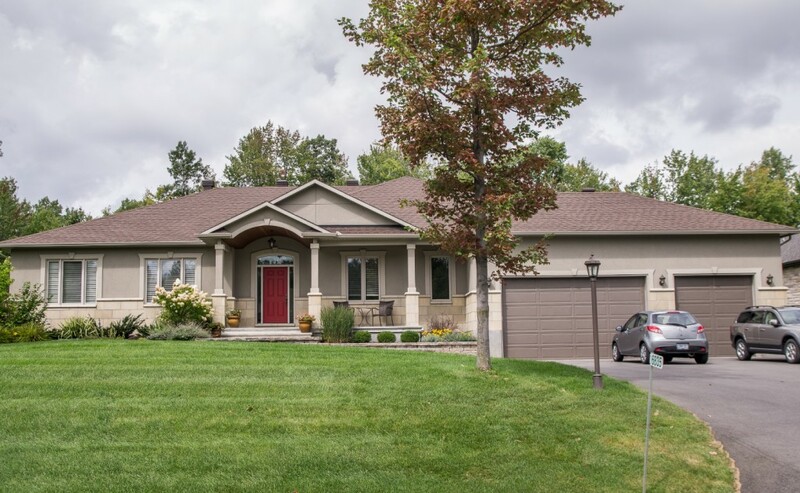 Since 1996, we have been serving Ottawa and the surrounding areas with impeccable creative landscape design and property maintenance services that have been the core of our operations for almost two decades. 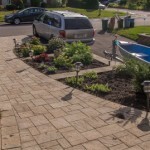 We stand by every landscaping job we complete that our business is generated primarily through word of mouth and client referrals, a testament to the consistent work ethic of our dedicated team. 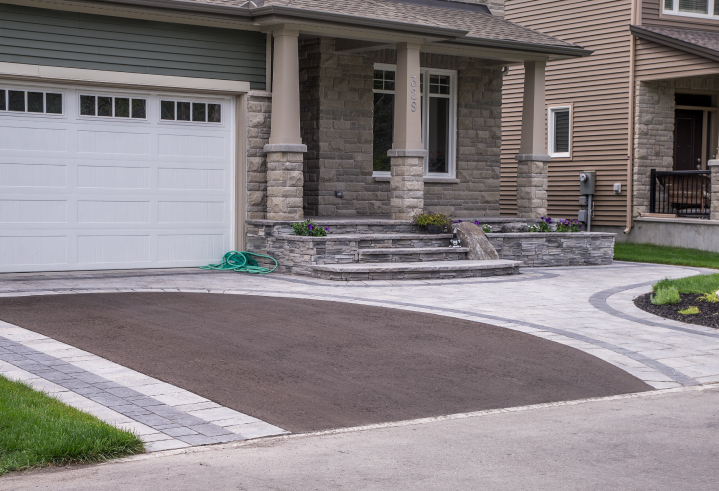 We are proud to have served many satisfied clients and we look forward to serving thousands more. 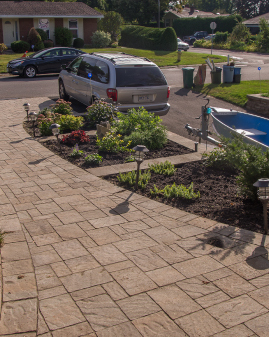 If you would like to learn more of our Landscape Design and Property Maintenance services, please contact us today!